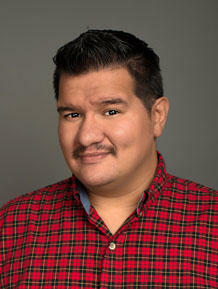 Born and raised in San Antonio, Joey joined the Texas Public Radio newsroom in October of 2011. Joey graduated from Roosevelt High School and obtained an associate of applied science degree in radio and television broadcasting from San Antonio College in 2010. Joey started his broadcasting career in 2007 at KSYM-90.1 FM as a DJ and later became program director of the station. After graduation, he interned at KTSA-550 AM and was hired as a reporter covering elections, breaking news, and the 2011 legislative session. For TPR, Joey covers a variety of general assignments including breaking news, local school districts, higher education, police, fire, capital improvement, non-profits, health care, community issues and local politics. Joey has also had several stories aired on NPR national newscasts. When not working, Joey enjoys biking, hiking, cooking, and socializing. 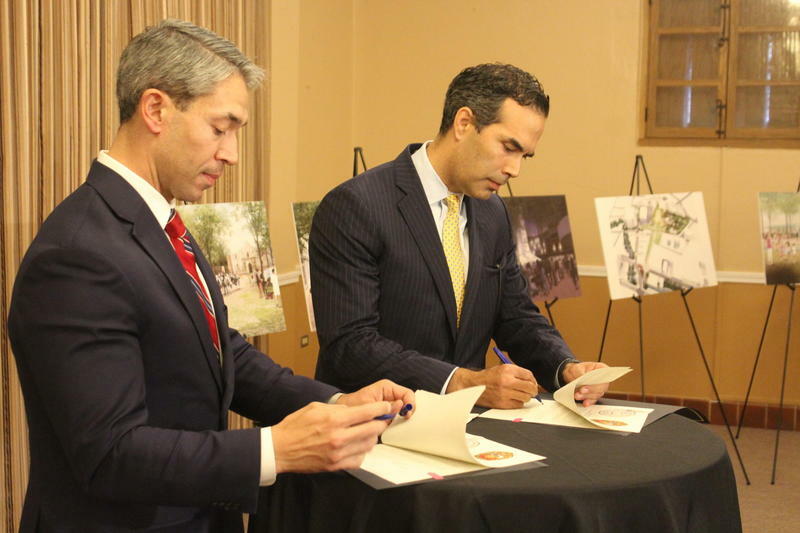 San Antonio Mayor Ron Nirenberg and Texas Land Commissioner George P. Bush signed a resolution Tuesday agreeing to changes to the Alamo grounds. The master plan calls for closing streets around the Alamo, creating a museum, and relocating the Cenotaph monument that honors defenders to another spot in the plaza – a proposal that generated some public opposition. Update 12:25 p.m. Monday Two of the seven victims were treated and released by University Health System, one of seven hospitals receiving those found. University Health System declined to say if the victims were discharged to law enforcement. 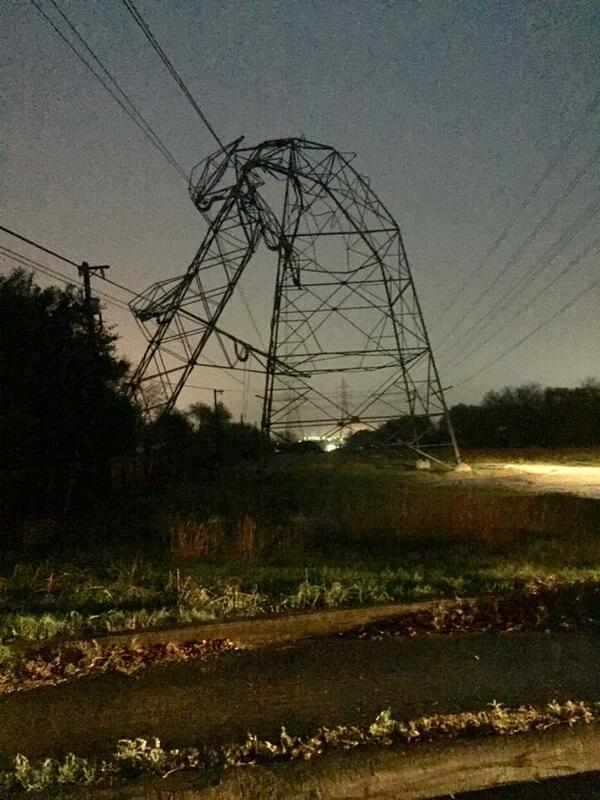 The National Weather Service has confirmed that four tornadoes touched down in and around San Antonio Sunday night leaving in their wake damaged houses, downed trees and debris strewn down city streets. The first tornado to be confirmed was an EF-1 rated tornado that hit north central San Antonio in the area of Highway 281 and the Quarry. 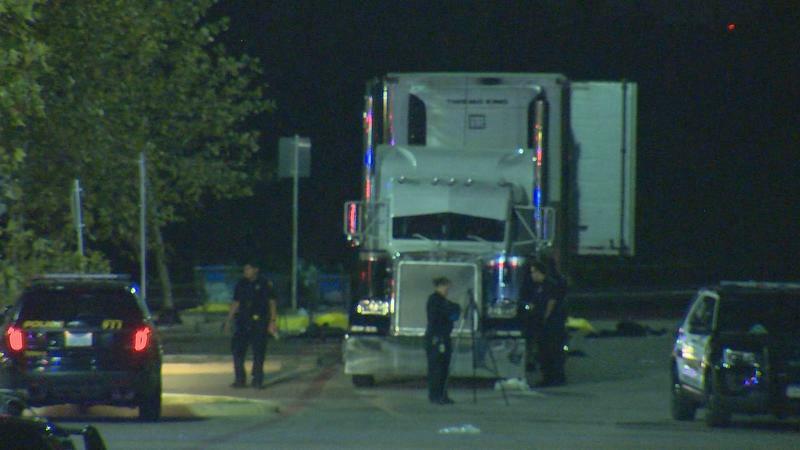 Police are still looking for a suspect who ambushed and fatally shot a San Antonio Police officer Sunday. it happened during a routine traffic stop near the police department’s downtown headquarters. 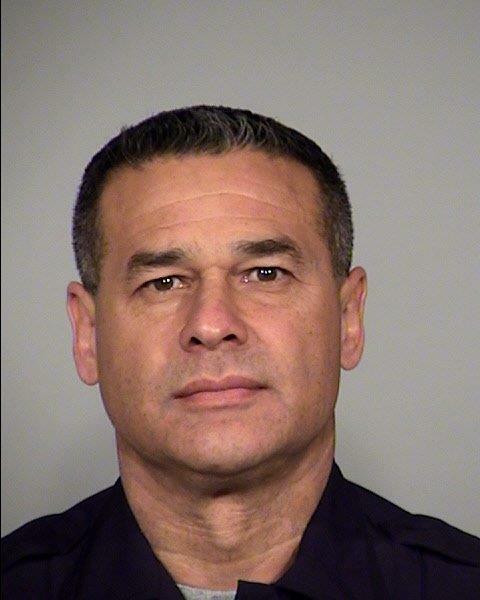 San Antonio Police Chief William McManus says it was just before noon when 50-year old Detective Benjamin Marconi stopped a vehicle for a traffic violation. Another car- a black Mitsubishi Galant- pulled in behind Marconi’s squad car. Marconi was still behind the wheel when the suspect got out and moved towards him. 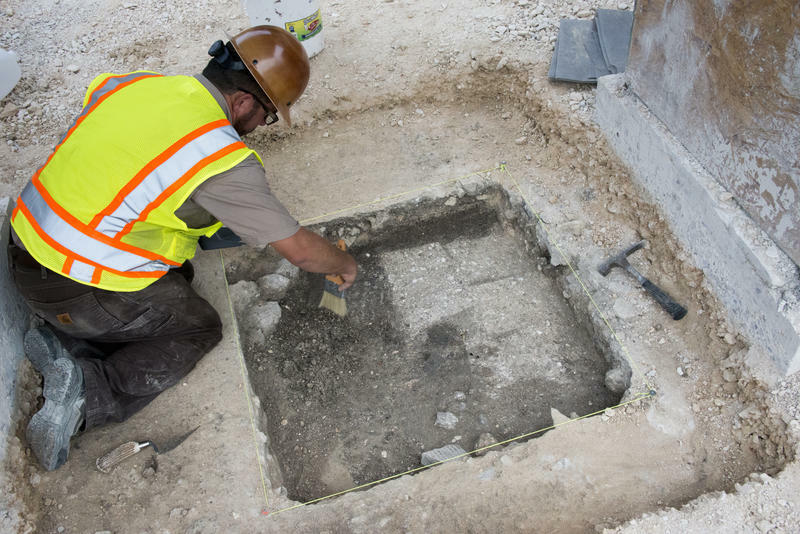 Archeological excavators have discovered the remnants of adobe bricks as they dig in hopes of finding the lost west and south walls of the Alamo complex. Investigators are unsure, however, what structure the wall was a part of. The FBI is now monitoring an investigation of a fatal, videotaped shooting involving two Bexar County sheriff's deputies. 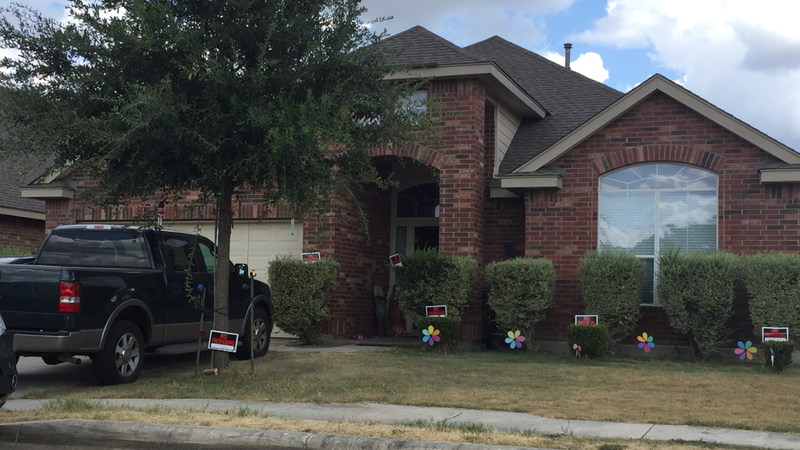 Some neighbors of the man who died in the San Antonio subdivision of Walnut Pass are on edge. The San Antonio Spurs have brought a fifth NBA title to the Alamo City after beating the Miami Heat last night 104-87. 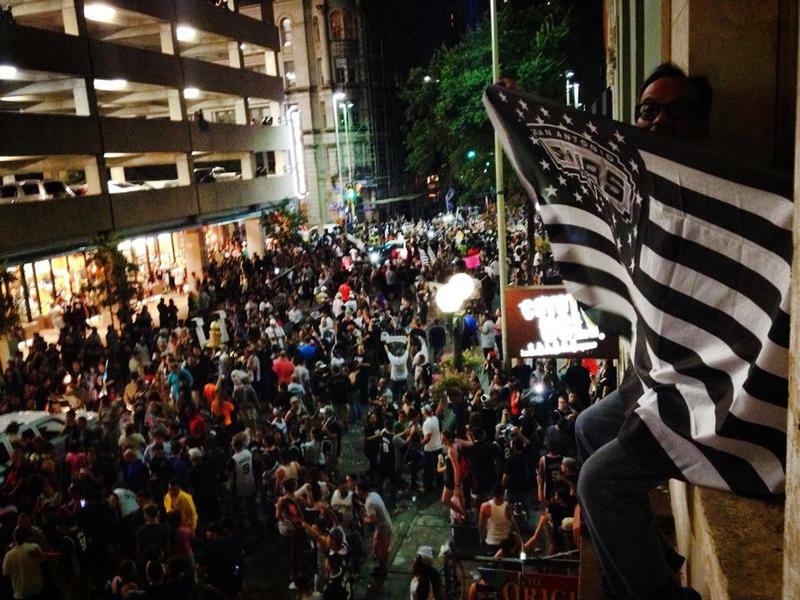 Following the win, downtown filled with Spurs fans reveling in the continuation of a dynasty. San Antonians crowded Alamo, Market, Commerce and Houston streets following last nights win so well that SAPD had to divert honking traffic down side streets. Spurs fans have been waiting seven years for another title and wanted a victory after last year’s loss to the Heat.